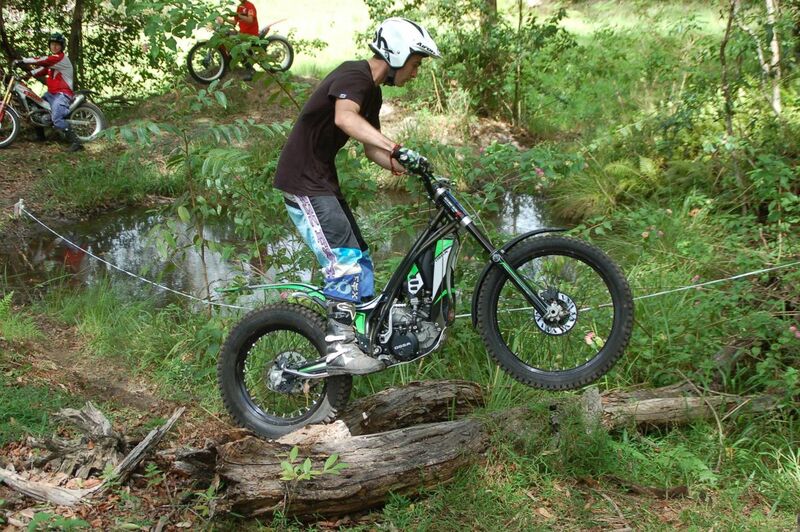 Gympie Motorcycle Club is a family friendly club, suitable for all ages and abilities. Our aim is to help both adults and children develop safe motor riding skills and to improve their existing skills in a safe controlled environment. We aim to provide numerous and varied motorcycle events with the emphasis on fun, safety and efficiency of operation whilst catering for all skill levels and including a large cross section of rider participants. We have qualified first aid officers on hand in case of injuries. 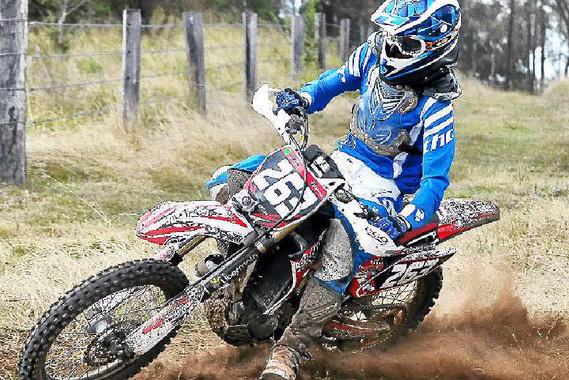 Moto-Trails is a type of motocross sport where speed does not matter. 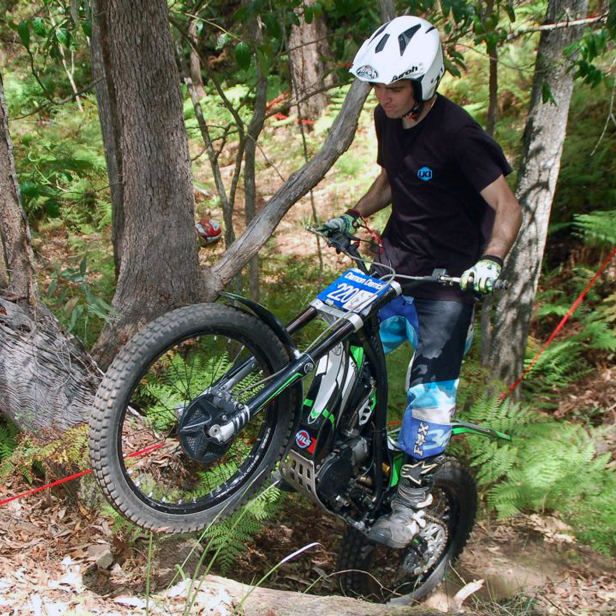 It relies heavily on the skill demonstrated by the riders in overcoming difficult and various obstacles without stopping or allowing their feet to touch the ground. 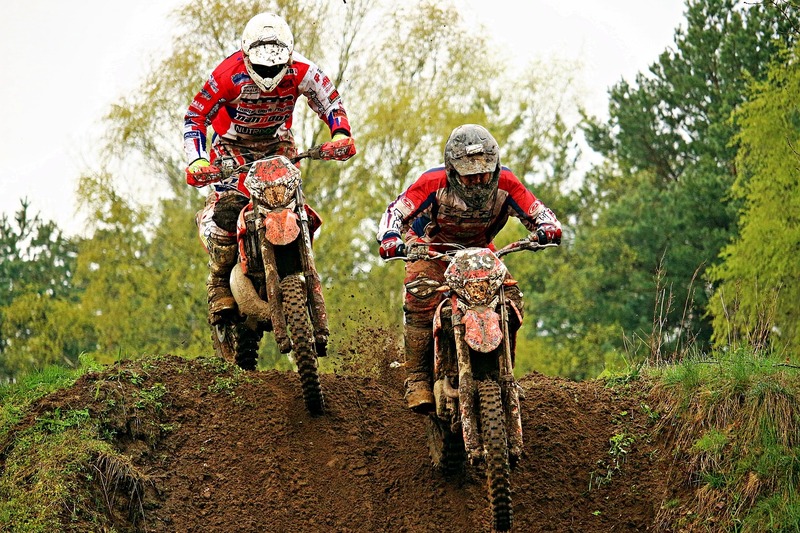 Motocross is one of the most popular offroad sports in the country. It is run on tracks shaped from natural terrain and produces fast, close and exciting racing. To most people, motorbiking may look like it does not require as much physical effort, but once you get on the bike, you will see that it requires a lot of core muscle as well as arm and leg muscles to do the many different tricks and jumps. Dirt bike riding increases your heart rate in a way that is comparable to jogging or low-level endurance exercise. An average ride should bring your heart rate into the mid-130s, while a particularly strenuous ride, incorporating jumps, hills and other obstacles, can bring your heart rate into the mid-150s. 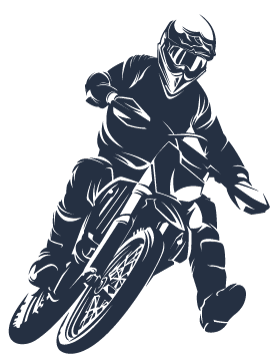 While dirt bike riding places you on a motorized device, a significant amount of body strength is still required to turn, lift and operate your bike. You use your quadriceps, hamstrings and other leg muscles while riding over uneven terrain, and arm strength is required to lift your handle bars when going off jumps and pushing your bars back down on your landing. The amount of continuous time spent on your dirt bike will help improve your cardiovascular health by improving your endurance. If an average ride on a dirt bike is an hour or more, you will be engaging the muscles in your legs and arms as well as increasing your heart rate continuously throughout the ride. Simply operating the pedals and hand gears for an hour or more will provide sufficient exercise. Using your leg muscles while riding will help keep you balanced as you accelerate up and down hills and over jumps. As your body braces against bumps, it will tighten its various muscles to keep in balance. The club is run by volunteers so the best way to contact us is via text message, email or messenger.